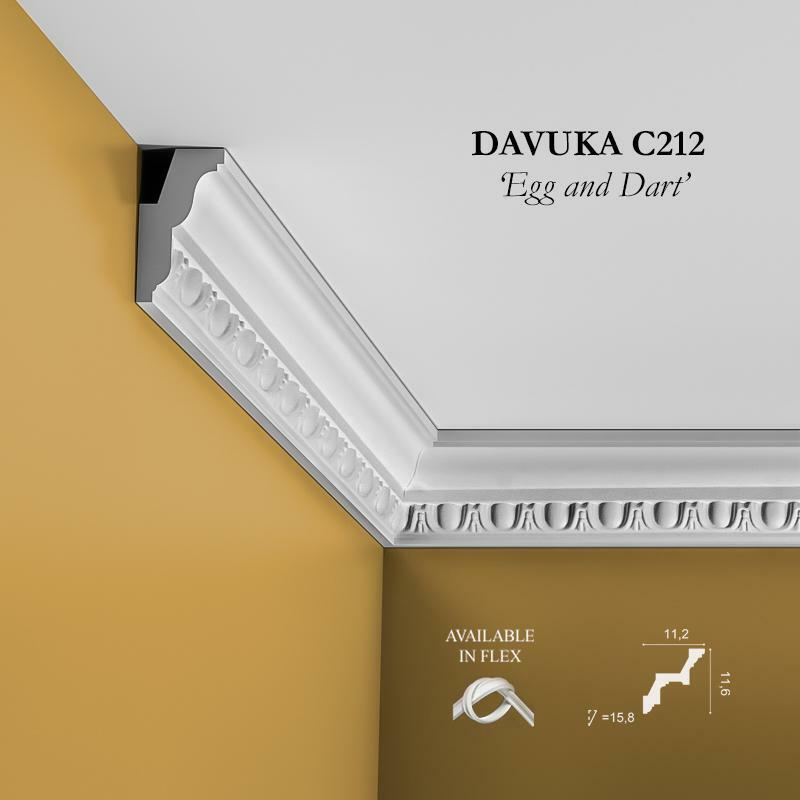 Use as a ‘base’ to attach other profiles to create original and personal styling (e.g combine with C211, C212, C321, C213 – see attached images). 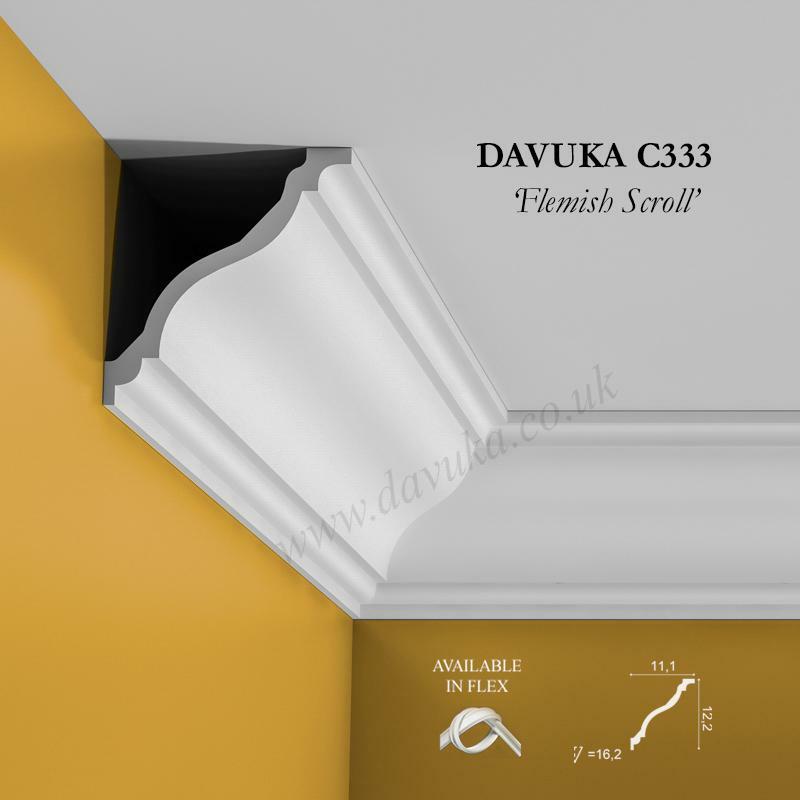 Just about any shape can be created which will then be totally unique to your property. 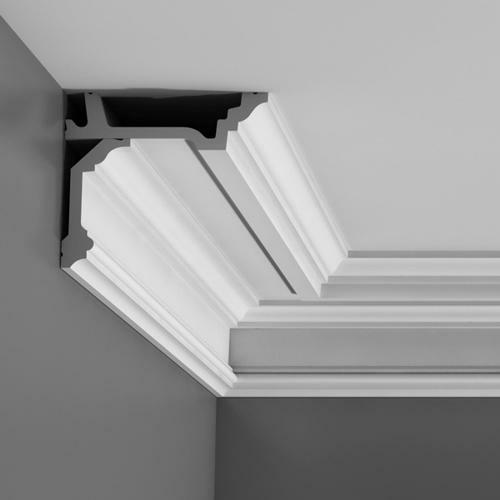 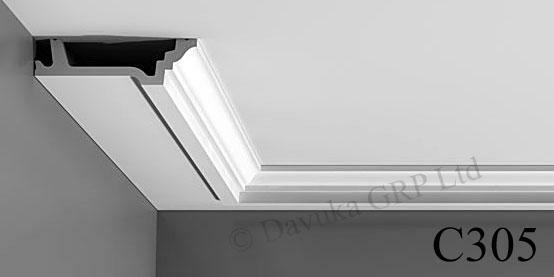 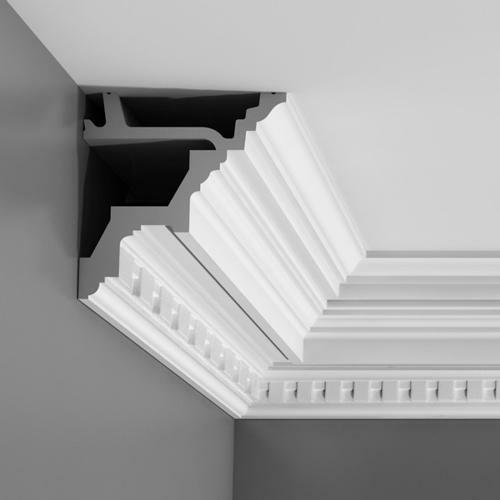 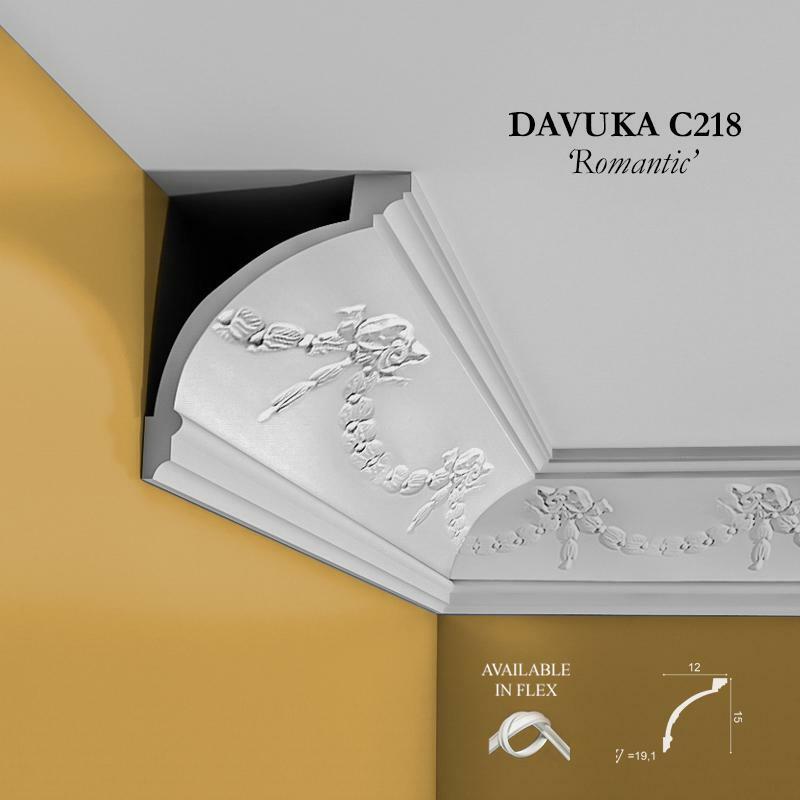 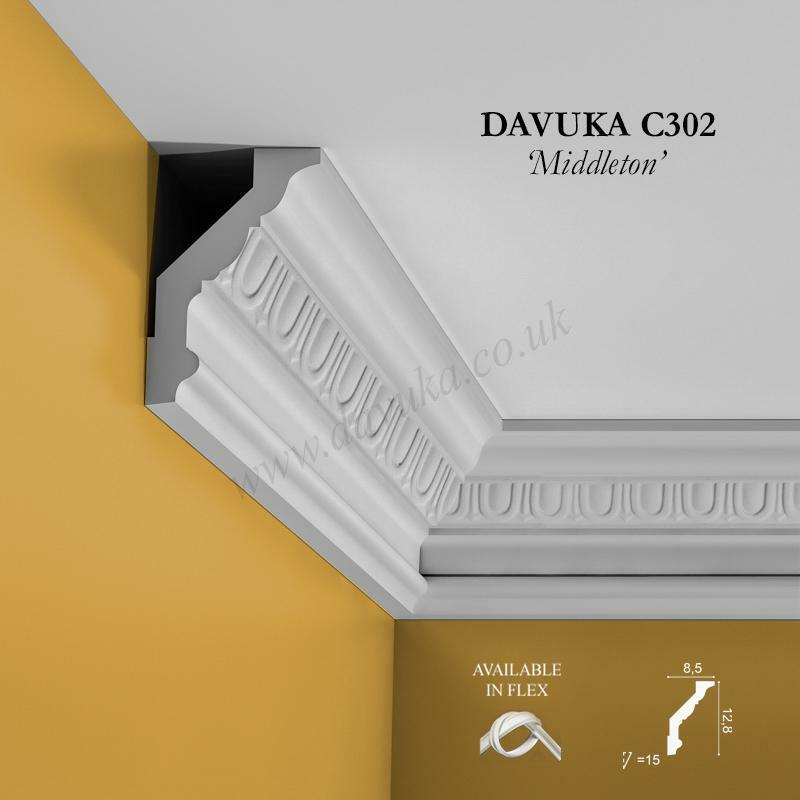 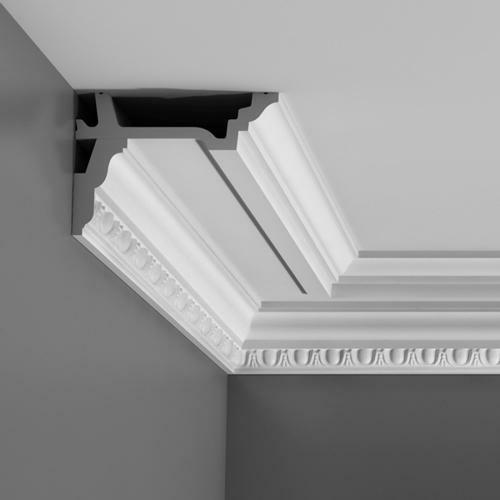 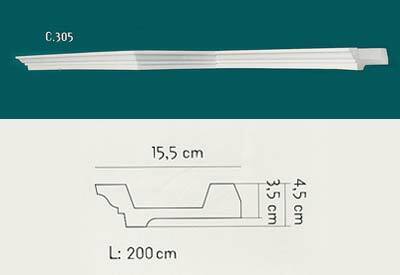 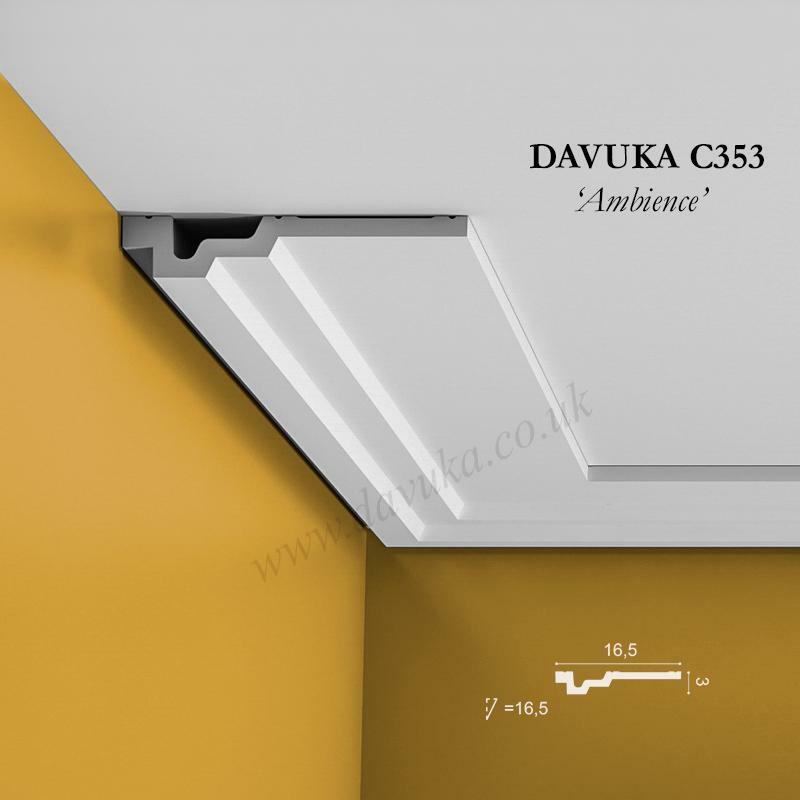 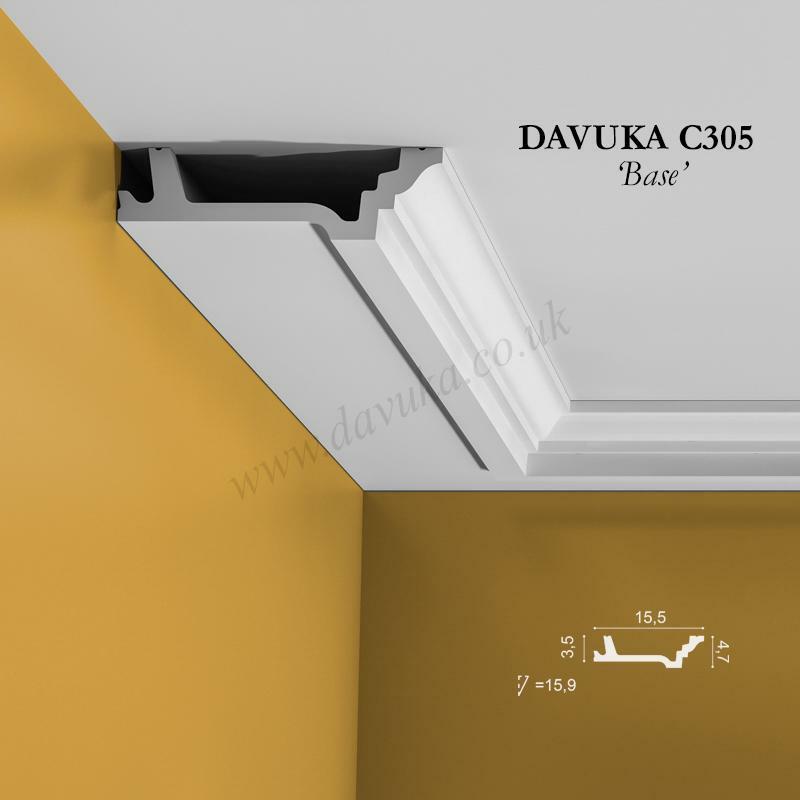 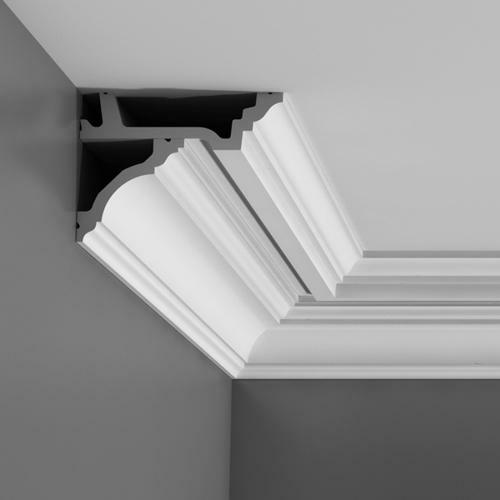 Using Correct Adhesives for the C305 ‘Base’ cornice – IMPORTANT!